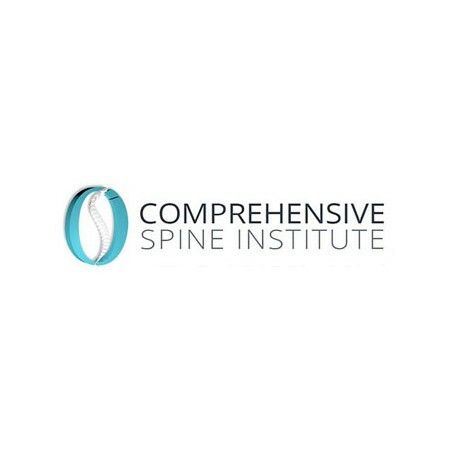 Description: Comprehensive Spine Institute is a business categorized under spinal decompression, which is part of the larger category health & allied services nec. 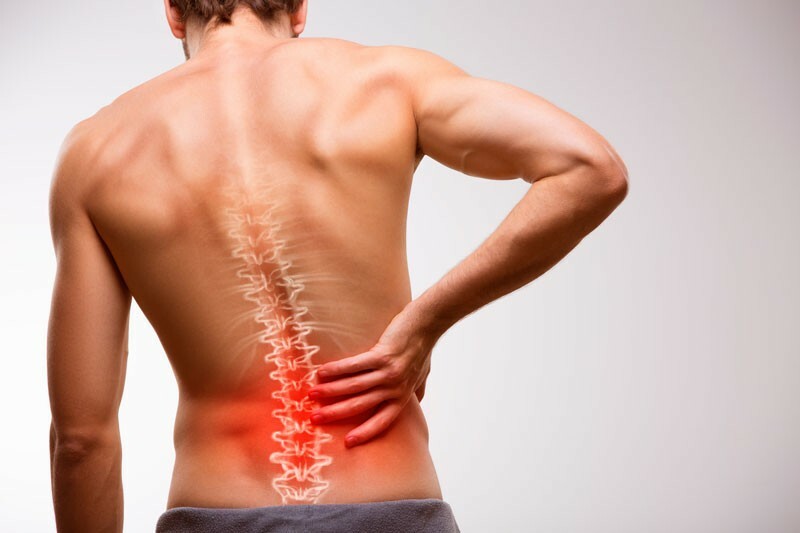 Comprehensive Spine Institute is located at the address 1988 Gulf to Bay Blvd in Clearwater, Florida 33765. 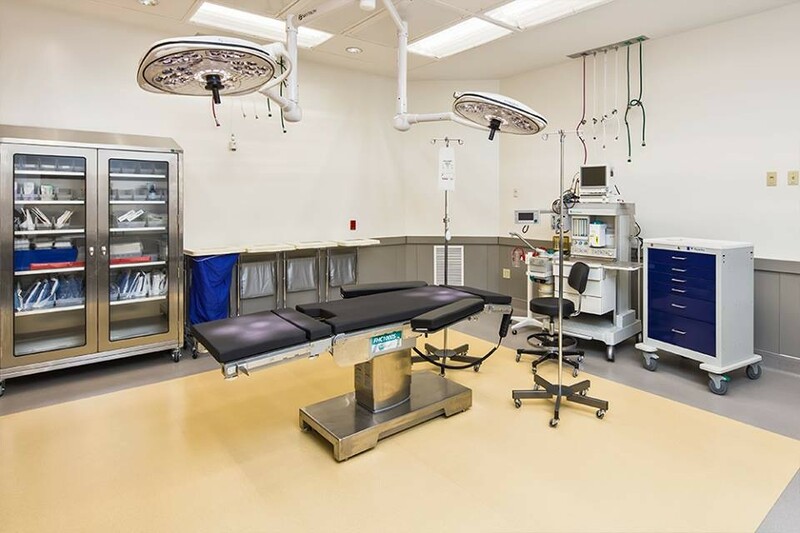 The Owner is Dr. Ragab who can be contacted at (727)953-8090.
Review: Our board certified, fellowship-trained surgeons are recognized nationally for their academic contributions which have aided in technological advancements in spine care. Location & access map for "Comprehensive Spine Institute"